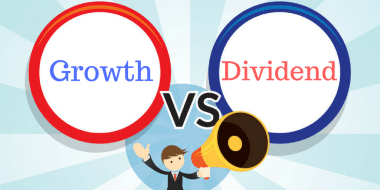 Dividend Vs Growth Option – Which is Right Choice After LTCG and Taxable Dividend? 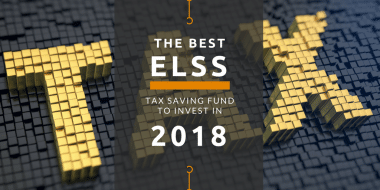 ELSS – Is Investing in ELSS Funds Any Good If One is Not Willing to Save Tax? ELSS tax saving funds have a lock-in period of 3 years which makes investors remain invested for the long-term. When new investors check the return for the funds, they are positively surprised. But it also makes them feel ELSS funds is the only route to building wealth. 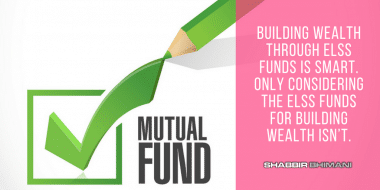 Let us take a top-down approach to the top-performing mutual funds for the past 1 year and come up with the best ELSS tax saving fund to invest in 2018.